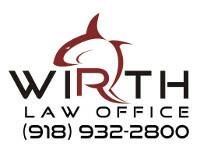 The knowledgeable Oklahoma attorneys at Wirth Law Office have obtained exceptional results for clients in Criminal Defense, Family Law, Personal Injury, Workers' Compensation and other areas of Oklahoma law. In criminal cases, we've found justice for clients at every stage of legal proceedings, including stopping charges before they were filed during pre-arrest investigation, getting charges dismissed at preliminary hearings, winning acquittals at jury trial and through favorable sentencing when charges were too strong to beat. We've won for clients on appeal in criminal and civil cases, including restoring a father's terminated parental rights on appeal to the Oklahoma Supreme Court. In civil cases, we've brought home six figure settlements for clients who needed compensation for injuries. These successes demonstrate the skill and legal expertise Wirth Law Office attorneys bring to the table, but we never guarantee results in any future case. Every case is different and must be approached according to the specific facts and circumstances of that case. We handle criminal defense, divorce, child custody, child support, personal injury, workers compensation, bankruptcy, probate, unemployment and more. Call today to discuss the particular facts of your case, and how we can help get the best outcome for your interests. For a free consultation with an Oklahoma attorney, call (918) 932-2800 or (888) 947-8452. James M. Wirth is a life long resident of Oklahoma and has been practicing law in the State since he was admitted as a member of the Oklahoma Bar Association on September 28, 2004. 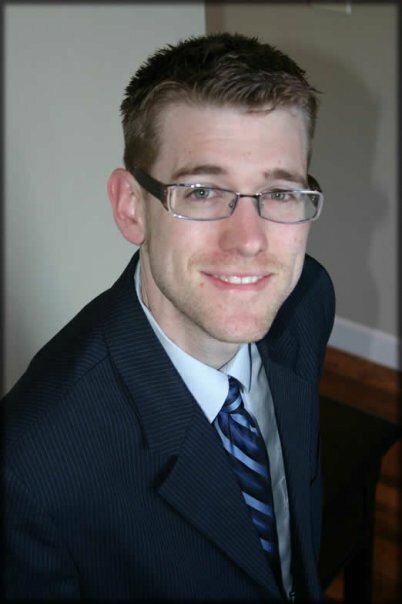 Mr. Wirth established Wirth Law Office in 2010 and now leads a team of attorneys who provide representation in family law, criminal law, personal injury, bankruptcy, estate planning and immigration. Typical client matters include divorce, child custody, child support, guardianships, felony defense, misdemeanor defense, DUI, DWI, DUID, expungements, pardons, car accidents, truck accidents, slip-and-fall accidents, medical malpractice and more.